SKU: 987987. 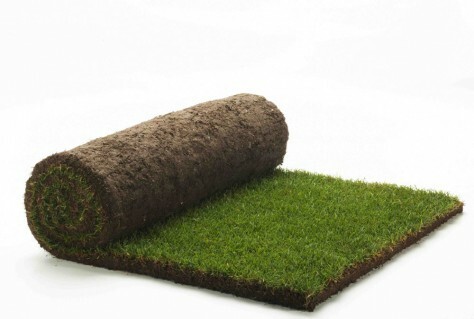 Categories: Aughton Green Turf, Turf & Artificial Grass. 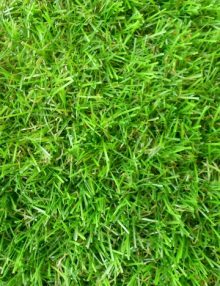 The North West’s biggest selling and most frequently specified lawn turf, being the first choice for both professional landscapers and experienced gardeners who demand the best!